The Nokia 8 and Xiaomi Mi Mix 2 are two different smartphones. The former runs stock Android, features dual cameras and huge bezels on the front, whereas the latter is a bezel-less smartphone running Xiaomi’s custom MIUI skin on top. What makes them similar is the hardware and pricing. Both the smartphones are powered by Snapdragon 835 SoC, but again, the Mi Mix 2 has an advantage in the form of 6GB of RAM as compared to Nokia 8’s 4GB of RAM. 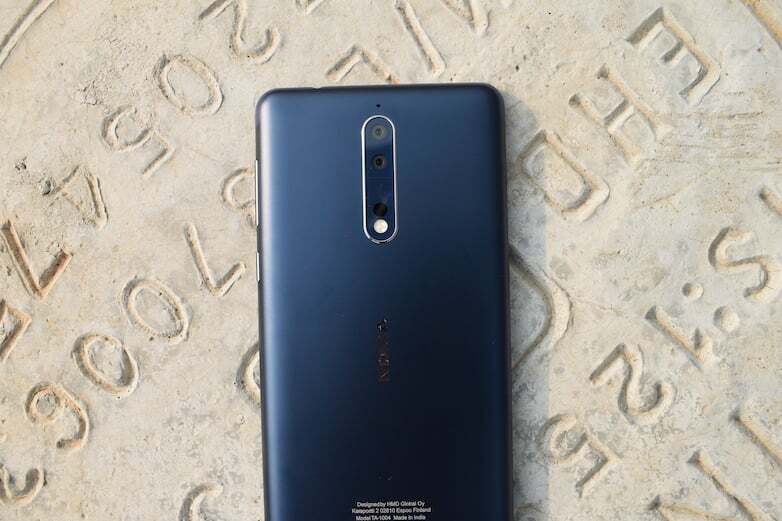 The Nokia 8 is priced at Rs. 36,999 and is exclusively available via Amazon India, whereas the Xiaomi Mi Mix 2 costs Rs. 35,999 in the country and is exclusive to Flipkart. Which smartphone will win the race? Watch the video to know. I read Nokia 8 has display issues worse than pixel 2. IDK exactly…better google. As soon as i opened this article, got nothing very relevant. Title reads “Performance Test”, but no test . Mentioning RAM & pricing. That’s all.